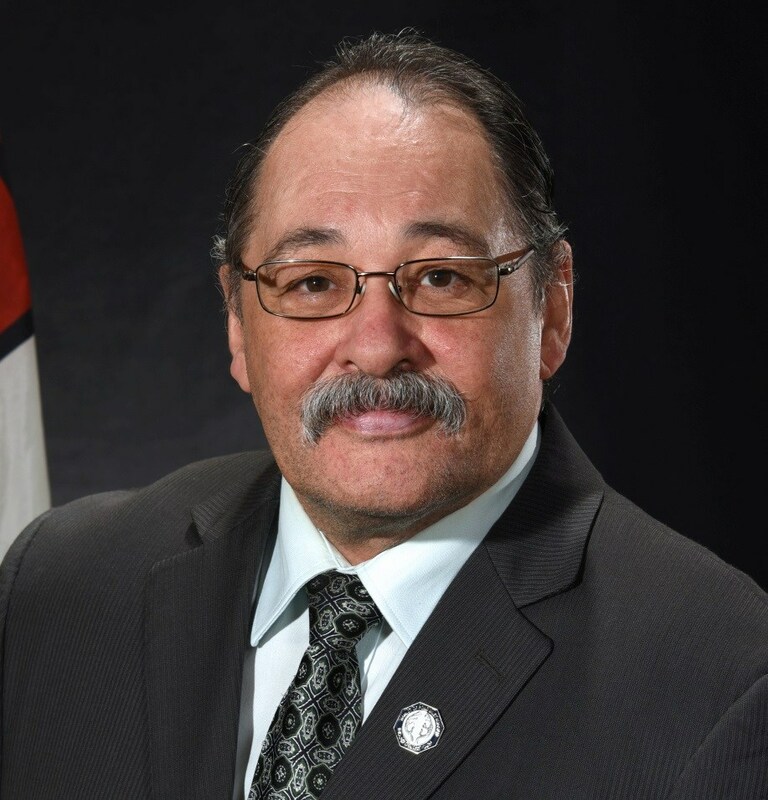 Iqaluit, NU – April 1, 2019 – The Qikiqtani Inuit Association (QIA) extends condolences to the family, friends and community members of Nunavut’s Speaker Joe Enook, who passed away last week following a short illness. Joe Enook was re-elected on October 30, 2017, to represent the constituency of Tununiq in the 5th Legislative Assembly of Nunavut. Enook was acclaimed as Speaker during the November 17, 2017, proceedings of the Nunavut Leadership Forum. Enook previously served in the 3rd and 4th Legislative Assemblies. In the 4th Legislative Assembly he served as the Deputy Speaker and Chairperson of the Committee of the Whole. Prior to his election to the Legislative Assembly, Enook served as the Nunasi Corporation’s Vice-President of Nunavut Operations from 2000-2011. From 1994-2000 Enook worked as the Executive Assistant to the President of Nunavut Tunngavik Incorporated. Enook was a former Chairperson of the Baffin Divisional Board of Education and a member of the Pond Inlet Education Council. He has extensive experience working in the fields of board governance and oversight.